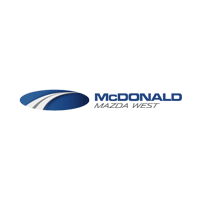 Welcome to McDonald Mazda West, a proud part of the McDonald Auto Group and your go-to source for everything Mazda! Our Lakewood, CO, Mazda dealership understands that the automotive business isn’t just about cars. 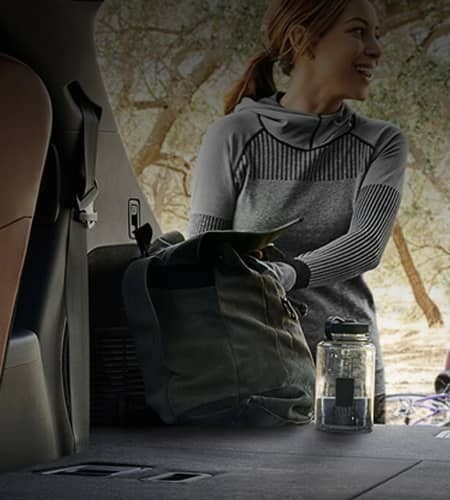 It’s about connections, and the McDonald Mazda West team loves providing our customers with an experience that makes them feel like part of the family. 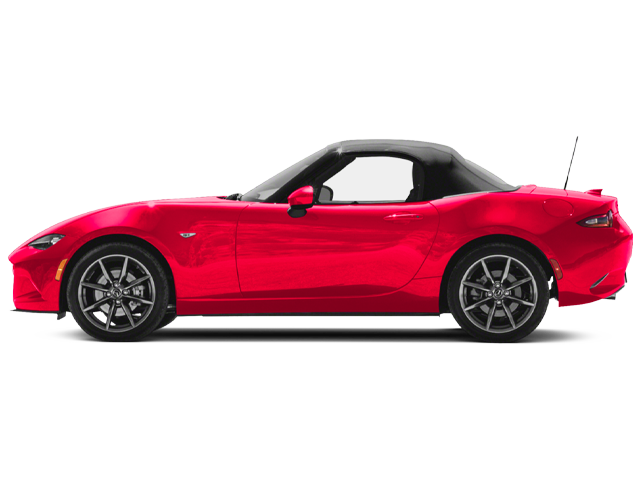 You can visit our dealership for new and used car sales, Mazda service and quality OEM parts, Mazda financing advice and more! 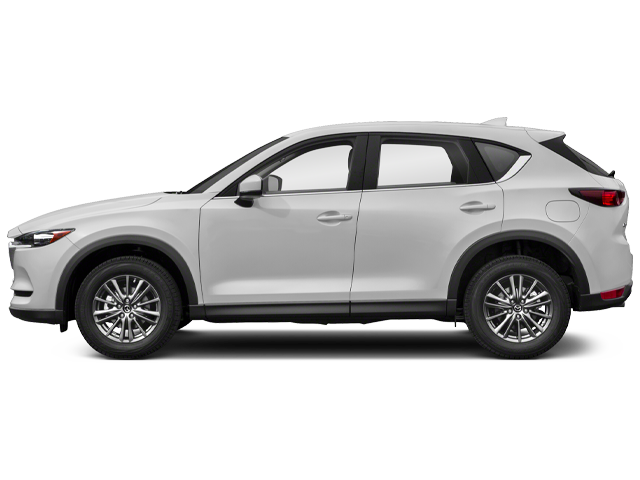 Our Mazda dealership in Lakewood, CO, offers a fully stocked inventory of all your favorite new Mazda models, and we also offer a pre-owned Mazda inventory to widen your options while shopping. 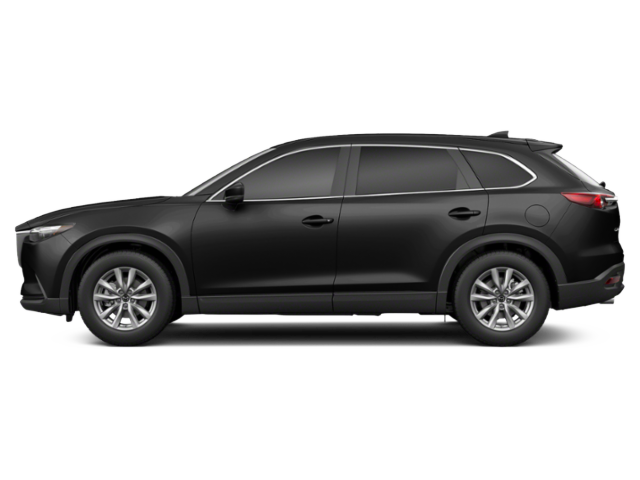 Browse a variety of new models, from Mazda SUVs like the Mazda CX-3, Mazda CX-5 or Mazda CX-9 to Mazda sedans like the Mazda3 or Mazda6. 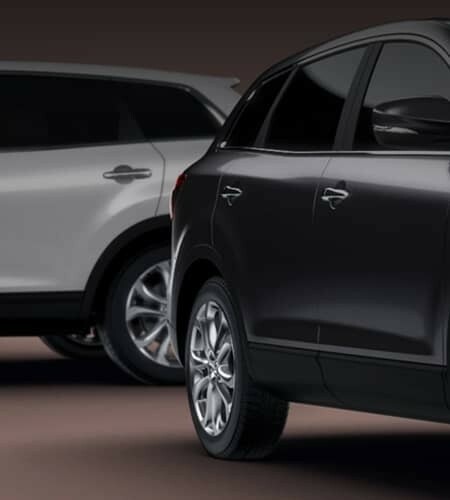 Whatever you choose, you’ll receive a stress-free sales experience with no haggling and unparalleled customer care. 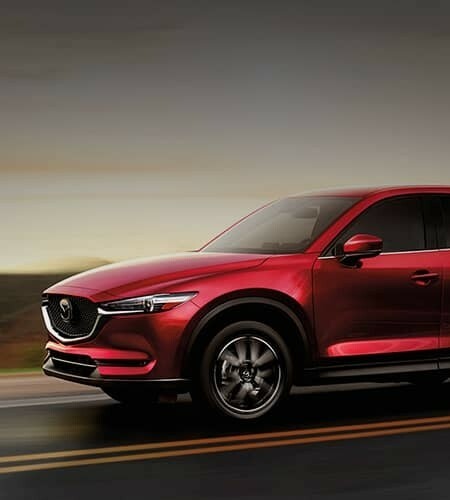 And if you feel anxious about your credit situation or whether buying vs. leasing a Mazda is best for you, let the experts in our Mazda finance department alleviate your worries. 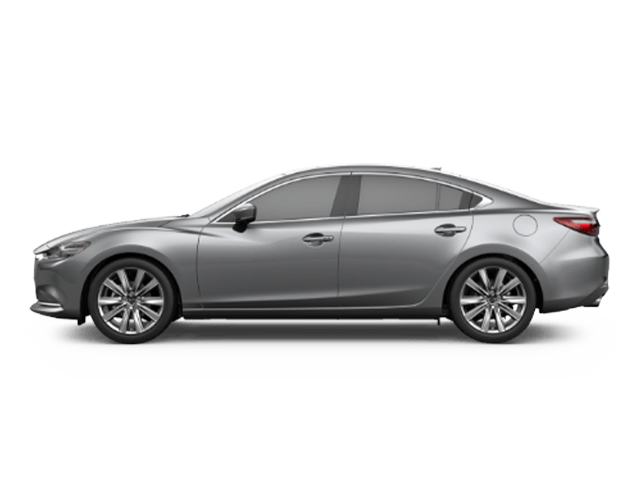 McDonald Mazda West also wants to be your source for quality Mazda service down the line. 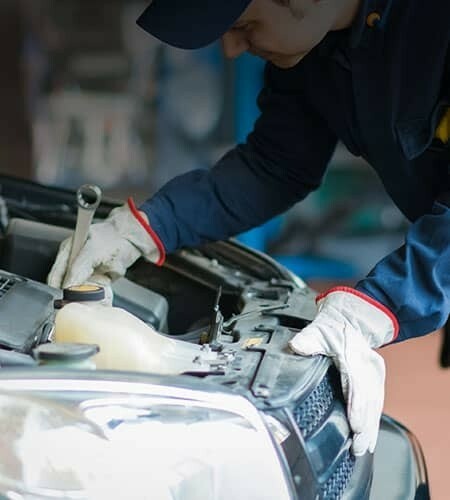 Whether you require routine Mazda maintenance or extensive collision repairs, allow the experienced service technicians of our Mazda service department tend to your vehicle’s every need. From oil changes to brake pad replacements and more, you can always count on McDonald Mazda West to provide you with the service you deserve. 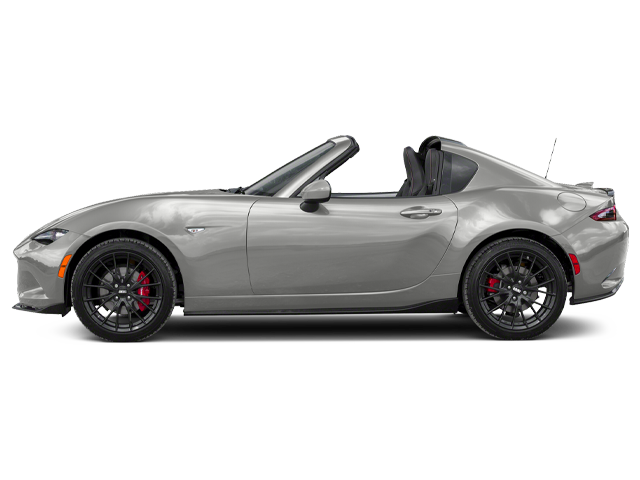 Looking for top-tier OEM Mazda parts? Our parts department is bound to have what you’re looking for. If we don’t have a certain part in stock, we’ll order it right away for prompt delivery to our Colorado dealership. 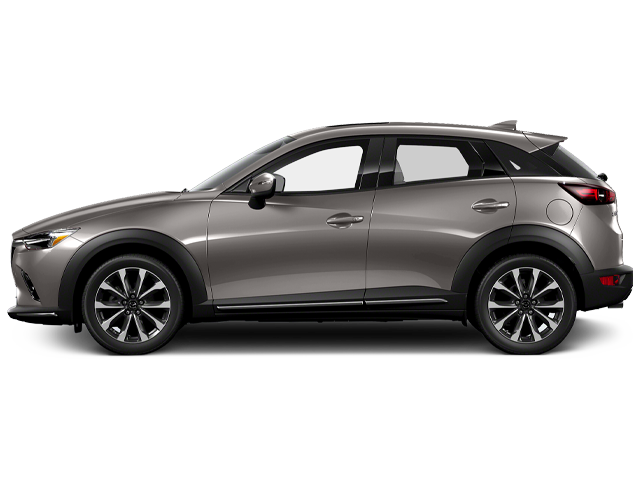 Conveniently located at 10345 W Colfax Ave. in Lakewood, CO, McDonald Mazda West is just a short drive away from Denver, Broomfield, Aurora, Thornton and more! 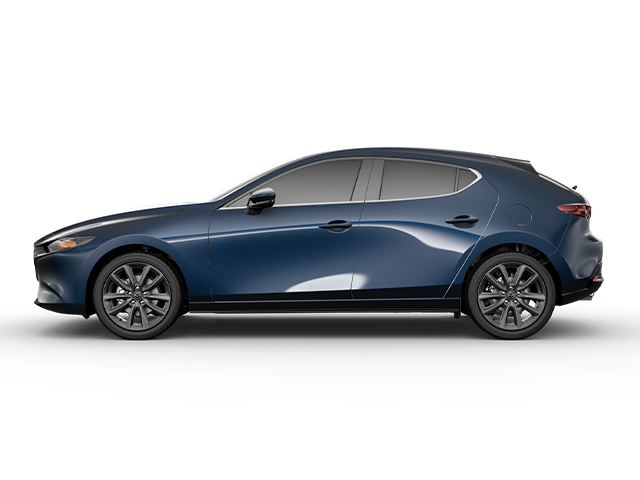 Visit us today and discover the difference of shopping for a new Mazda at McDonald Mazda West.